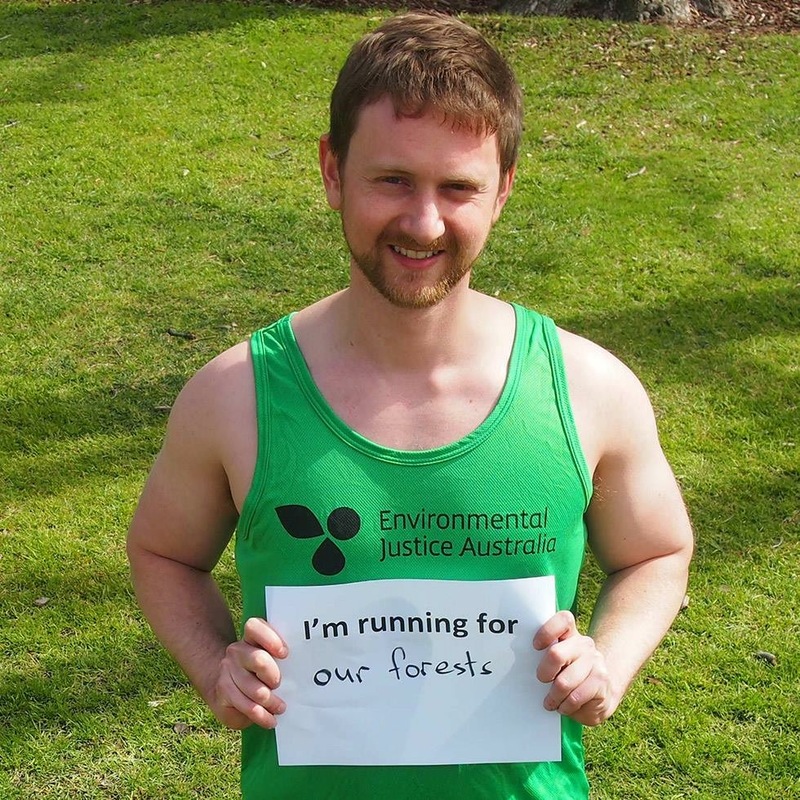 ''I am the fundraising manager at a small environmental non-profit, Environmental Justice Australia (EJA). We rely on the support of the Australian public to help defend nature and change the environmental laws that are meant to protect our forests, air and waterways. After studying environmental governance, policy and communication at university, I found myself working in fundraising. I love connecting people with the things that they care about (and sometimes trying to convince them to care!). A couple of years ago I was offered the chance to manage the fundraising program at EJA. It is great being able to shape the fundraising program and have the ability to be agile in how we talk to our supporters, test what works (and sometimes what doesn’t) and ultimately raise the resources to support the cause: protecting nature and our natural environment! People have such an innate connection with nature. It is wonderful being able to channel their passion and values into action. Knowing that we can stop our forests from being logged is so empowering. The outpouring of thanks from our supporters when we win a case is definitely one of my favourite parts of fundraising.